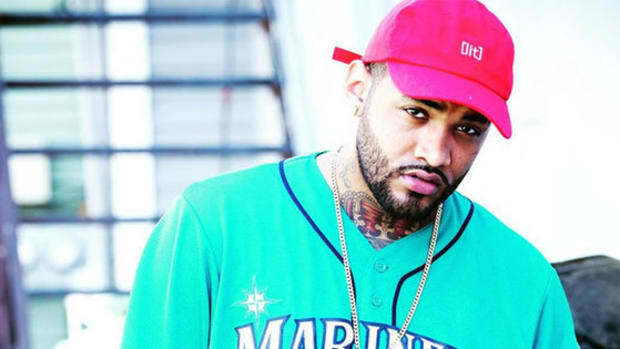 Joyner Lucas has been on our radar at DJBooth since late 2013—his first feature was for the single "What Do They Know? 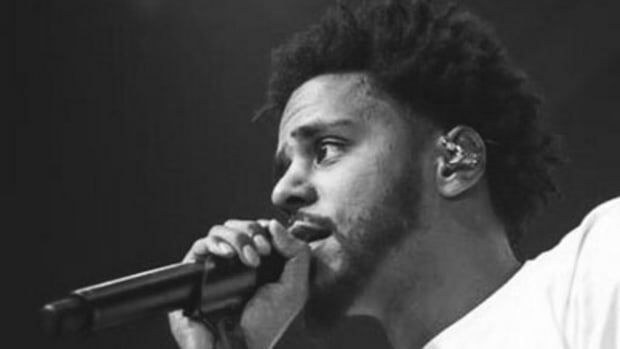 "—but it wasn&apos;t until late last year, after announcing he had signed a label deal with Atlantic Records, that the greater hip-hop community was introduced to his name and his pen. 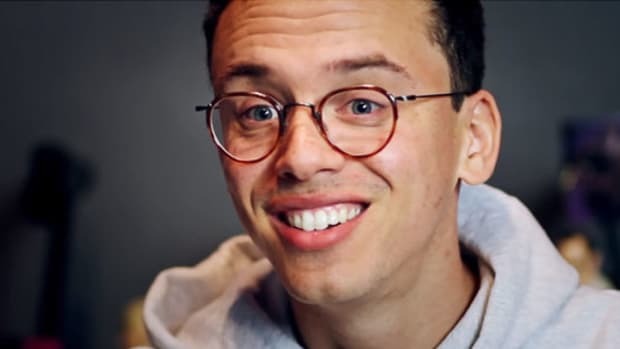 As it turns out, though, Atlantic Records wasn&apos;t his first choice for a record label home. 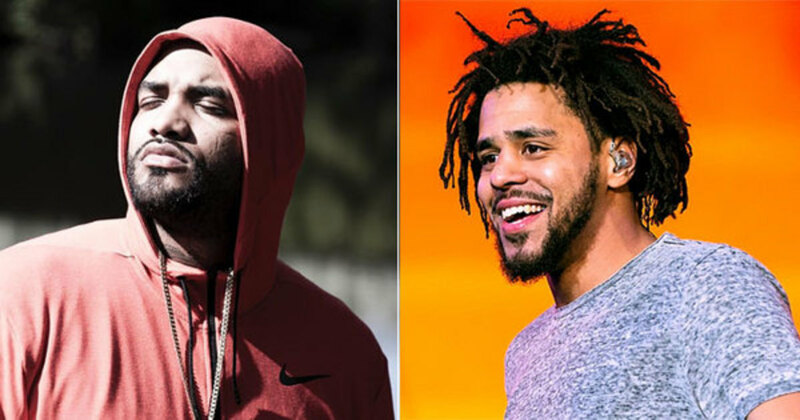 That distinction belongs to Dreamville. 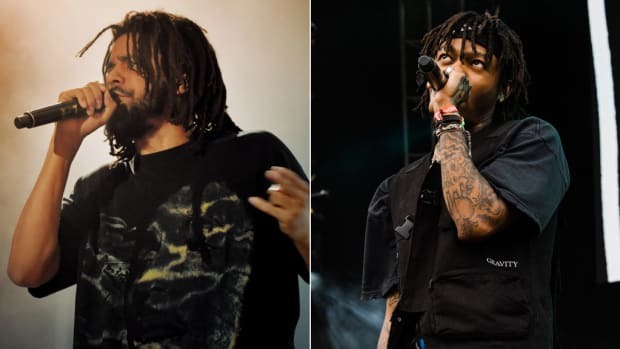 According to the Boston emcee, Sha Money, Joyner&apos;s manager and a longtime industry executive and A&R, reached out to Cole about Joyner&apos;s interest in signing to the label, but all they received was crickets. 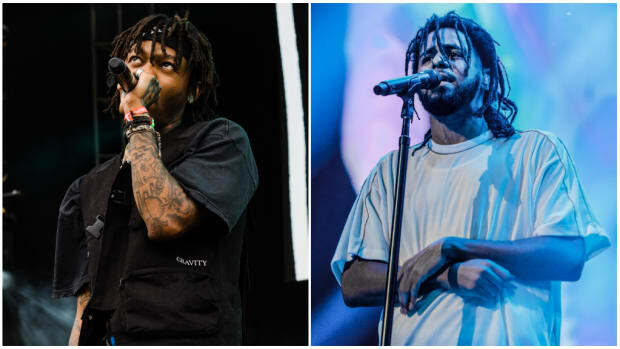 Given Dreamville&apos;s propensity to sign artists who are great storytellers, Joyner would have certainly fit in with the rest of Cole&apos;s stable of artists, which includes Bas, Omen and Booth favorite J.I.D. 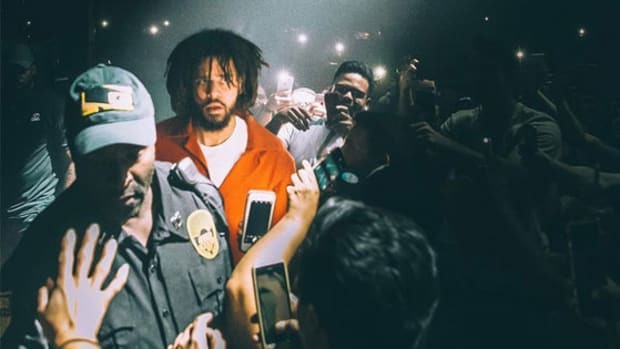 While it&apos;s possible Sha sent a text to the wrong number or Cole accidentally deleted the text before getting the chance to read it and respond—out of curiosity, we reached out to Cole&apos;s manager Ibrahim &apos;Ib&apos; Hamad for clarity but haven&apos;t received a reply—it doesn&apos;t really matter. 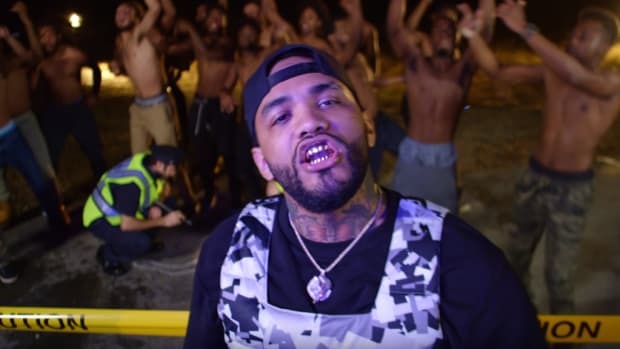 Joyner secured a deal anyway, he has already released a stellar debut album (which he says is a "mixtape") and his future is bright. 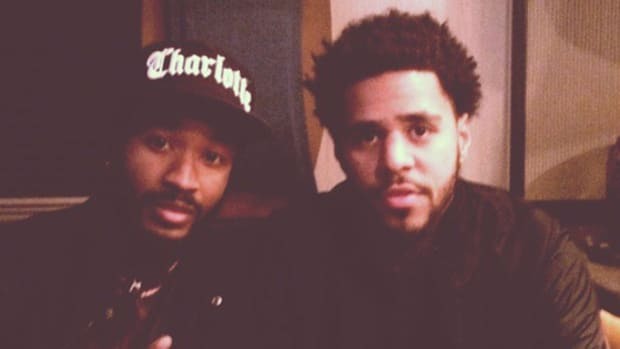 As for Cole, Dreamville is one of the most respected labels in the business, with or without an addition like Joyner.